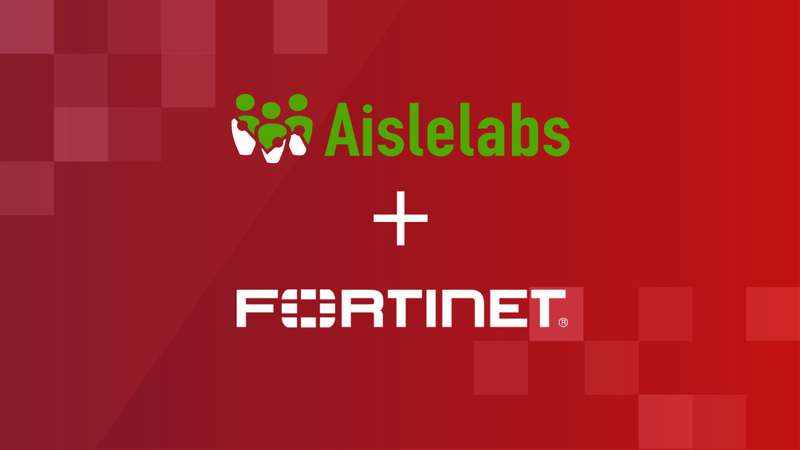 Aislelabs is pleased to announce that we have partnered with Fortinet. Aislelabs helps large venues– from hotels to department stores to stadiums– engage with their visitors to understand customer behaviour and improve service. Aislelabs now allows you to easily secure you brand and attract new customers in your marketing efforts as well as understand customer behaviour. The Aislelabs solution now features direct Fortinet integration with several models of WiFi APs and controllers, leveraging the proprietary security fabric technology which provides exceptional security and performance. Fortinet provides top-rated network and content security, as well as secure access products that share intelligence and work together to form a cooperative fabric. 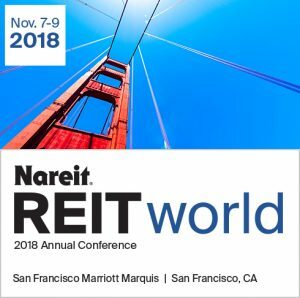 Their unique security fabric combines Security Processors, an intuitive operating system, and applied threat intelligence to give proven security, exceptional performance, and better visibility and control– while providing easier administration. Cloud-managed WiFi is growing at an accelerated rate and has become the number one fastest growing segment of the WiFi infrastructure market. Fortinet builds secure network, appliances, and content security for organizations providing simple and intuitive connective experiences for end users. Aislelabs is able to harnesses the power of this security fabric to add another layer of protection to your data using our enterprise-grade WiFi marketing and location analytics platform. 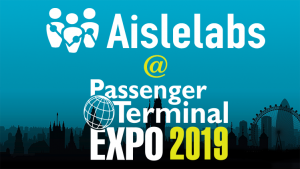 Come Visit Us at the Passenger Terminal Expo in London March 26-28!